Mozilla Corporation has released the newest version of its popular browser Firefox. The new version carries the number 8 and will be officially launched on November 8, 2011. 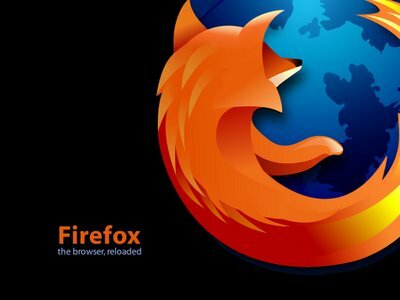 Sticking to tradition, however, Mozilla has made the browser available for download earlier than the official launch. Users can obtain the latest version at Mozilla’s website. The new version comes with important improvements in comparison with the older 7th version. The browser now supports new HTML 5 technologies, includes a new version of the WebSockets protocol and adds support for CORS to WebGL. There are two versions of Firefox 8 – one targeted at Windows computers and another for Apple Macintosh computers. Mozilla has abandoned its long practice of major Firefox releases with long time support and development. Instead the company now releases a new version of its browser almost every month. In accordance to the new vision Mozilla has adopted, version 9 of the Firefox browser is expected on December 20, 2011 and is supposed to include a number of new and important enhancements among which a new GUI with less buttons and icons.